Human beings are able to move and perform all sorts of activities because of combined movements of muscles, bones, ligaments etc. Body’s skeleton is made up of bones which join at various points with other bones to form joints of the body. These joints also have muscles, ligaments and tendons attached to it. Body makes movements and performs different activities due to stretching and relaxing of muscles which enable joint movements. Entire weight of the body is on bones and when body moves this weight even though for shorter duration, it gets transferred onto joints. The responsibilities of bones, muscles and joints make them prone to wear and tear. If any muscle gets stressed-out or joint mechanism gets disturbed, it results in the form of pain and swelling. Such pain and swelling can restrict movement, prevent body from performing certain activities and hinder daily routine. Herbal anti-inflammatory oil provides relief from pain and swelling and allows a person to lead a normal daily routine. Due to growing age or other reasons like arthritis, poor nutrition, poor absorption of nutrients, diseases, medications and bad habits, people have weak and fragile musculoskeletal system. Weakness in this system shows-up as frequent swells and pains in joints and other parts of the body. These pains and swells occur as muscles get stressed-out and are unable to take pressure of the body. Bones also get weak and their density gets reduced which causes deformation of joints; deformed joints cannot perform smoothly which causes severe pain during movement. 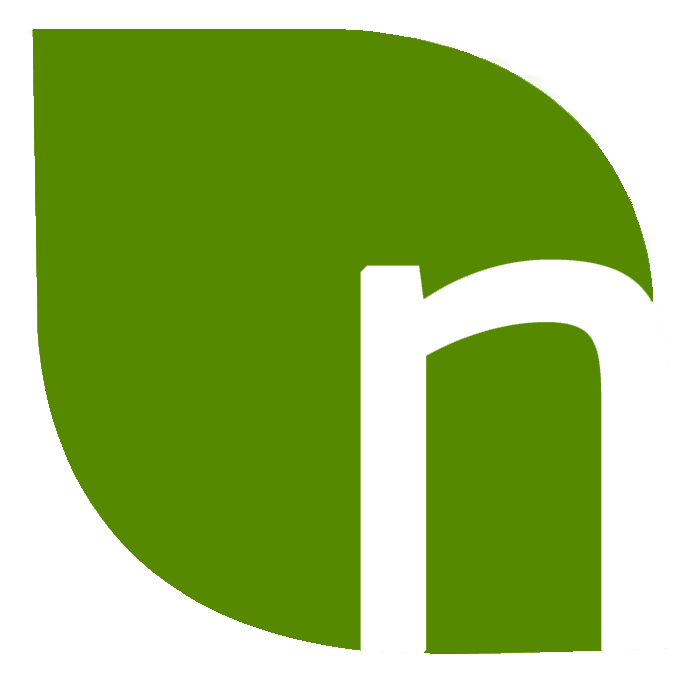 Due to swelling and pain, the person is unable to move and perform daily activities. Frequent occurrences like these can make a person’s life miserable. Herbal anti-inflammatory oil not only reduces swelling but also relieve pain to allow movement. Muscles and bones need regular nourishment to stay enduring and strong. Blood also improves reach of immune system and protects joints and other organs from inflammation and infections. In old age or due to diseases, performance of blood flow decreases which causes poor nourishment and makes bone degenerative and muscles get weak. The weakness in these organs causes damages during activities and cause pain and swelling. With optimum blood flow, the body is able to cure swelling and pain; but when blood flow is uneven, the healing process of the body becomes sluggish and pain and swelling stay for longer period to hinder movements of the body. Also, if in pain and swelling person tries to make movements; it can aggravate the problem even further. Application of herbal anti-inflammatory oil resolves such situation effectively and also provides long lasting effects which prevent it from reoccurring frequently. Regular use of the herbal anti-inflammatory oil curbs ill-effects of aging, arthritis, degeneration of bones and its other causes of pain in joints and muscles effectively, thereby providing immense relief. Rumacure is herbal oil for joint and muscle pain relief. Topical application of this oil at affected parts relieves swelling and tension in the muscles and promotes smooth joint movement. 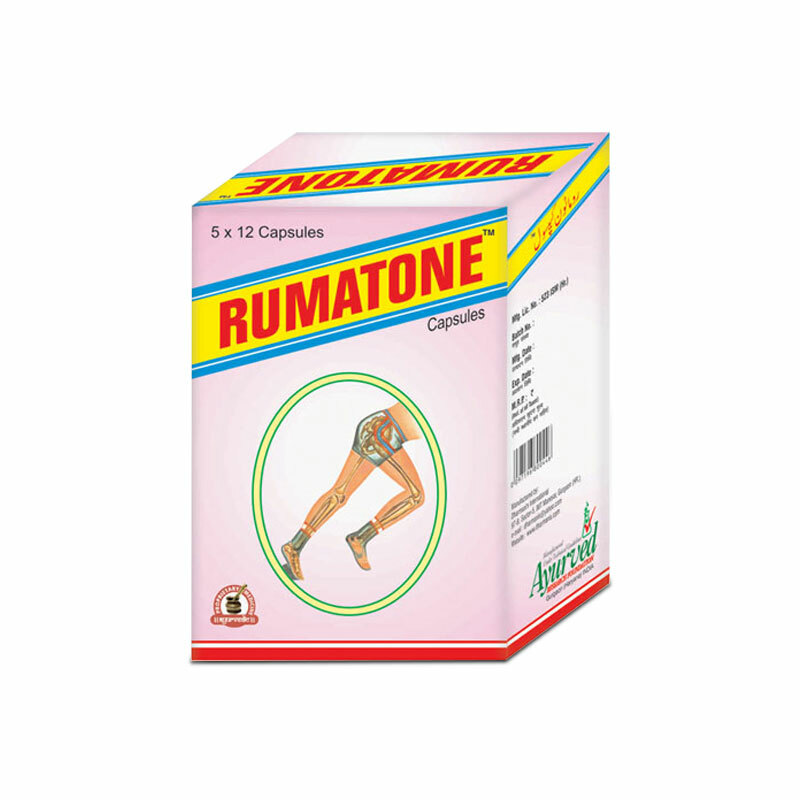 Rumacure capsules are made up of highly effective herbs. These herbs are blended with a formula which allows these ingredients to penetrate through the skin and affect deep areas to provide quick relief. 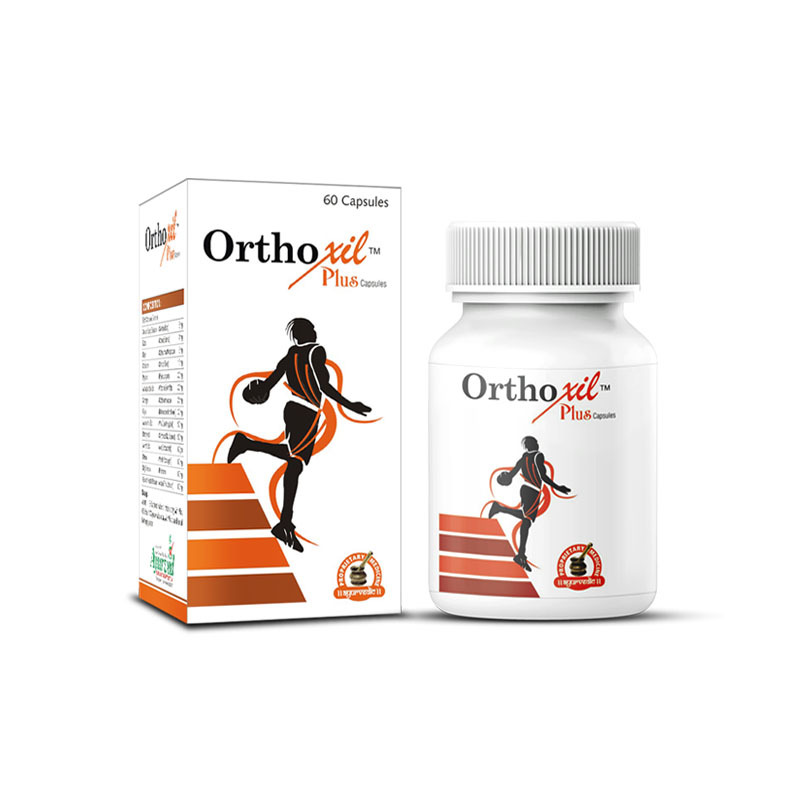 This herbal oil for joint and muscle pain relief is extremely beneficial for elderly people and those who suffer with arthritis, this is effective remedy to relieve arthritis symptoms effectively and maintains smooth and painless joint movement. Rumacure oil is a combination of few wonderful herbal oils which have been used since ages to relieve pain in muscles and joints. The oils used in making Rumacure oil are Dalchini oil, Kapur oil, Tarpine oil, Gandhapurna oil, Buleylu oil and Castor oil. On regular application of the combined effects of these oils treat every aspect of the problem and provide quick relief. Application of Rumacure herbal oil for joint and muscle pain relief draws more blood flow towards affected part; higher blood flow relieves tension from muscles, improves their elasticity and also treats infections present in the region. Joints getting inflamed due to infection in synovial fluid also get treated very well and body is able to control and flush infection out to promote smooth joint movement. 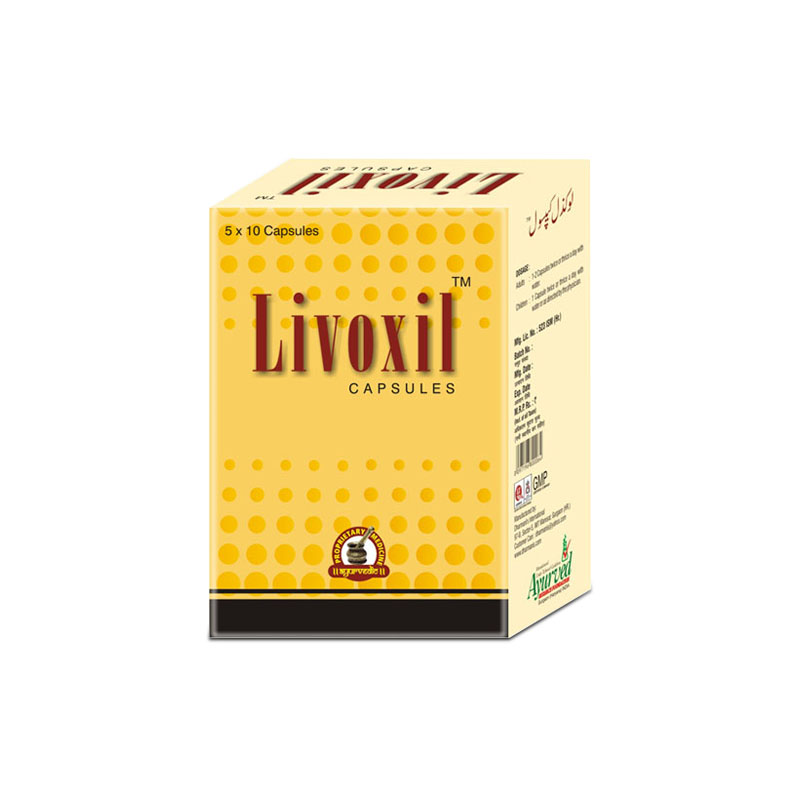 Regular application of this oil maintains healthy blood circulation towards joints which improves nourishment of bones, stops their degeneration and keeps them strong and flexible. 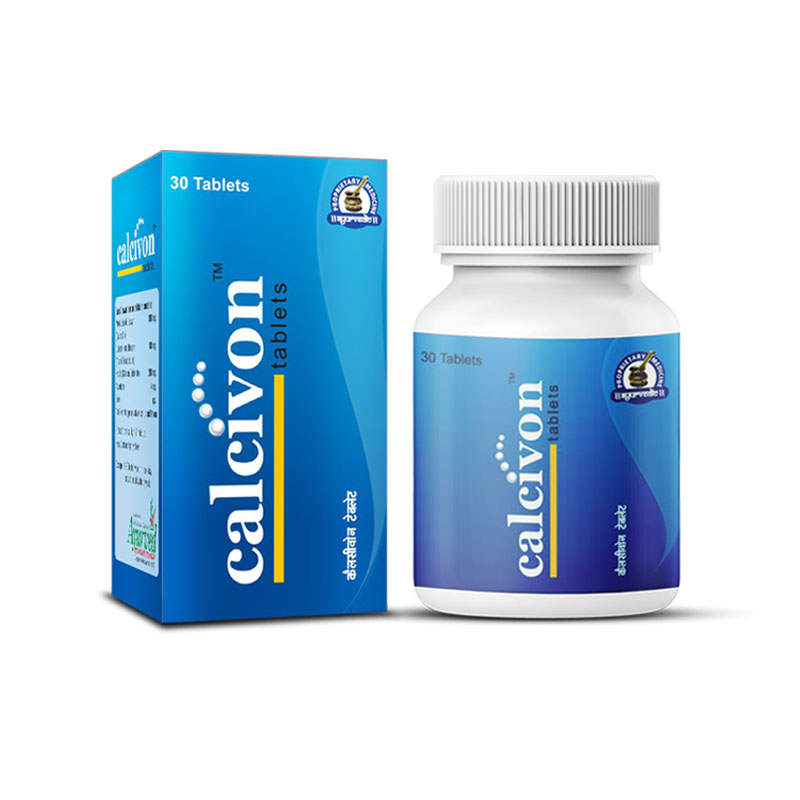 This controls side effect of Arthritis which causes bone atrophy and leads to immobile joints. Anti-inflammatory properties of Rumacure oil for joint and muscle pain relief reduce swelling and make tissues and muscles stronger to bear the pressure of body weight during movements without getting stressed-out and tense. 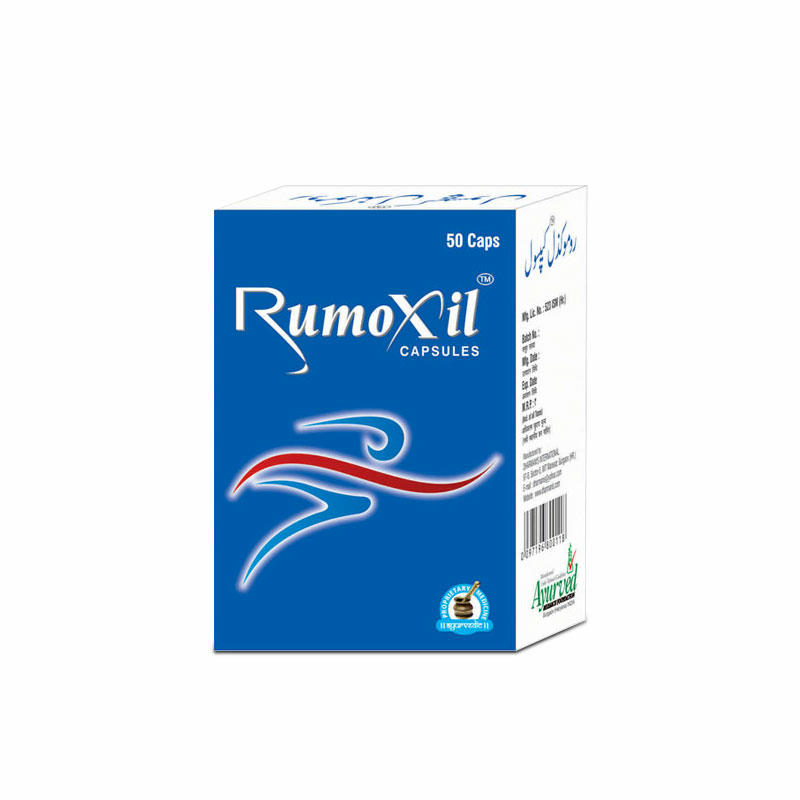 For better and quicker results, one should use Rumacure capsules along with topical application of oil. Rumacure capsules strengthen musculoskeletal system from inside and maintain muscle and joint strength upbeat. 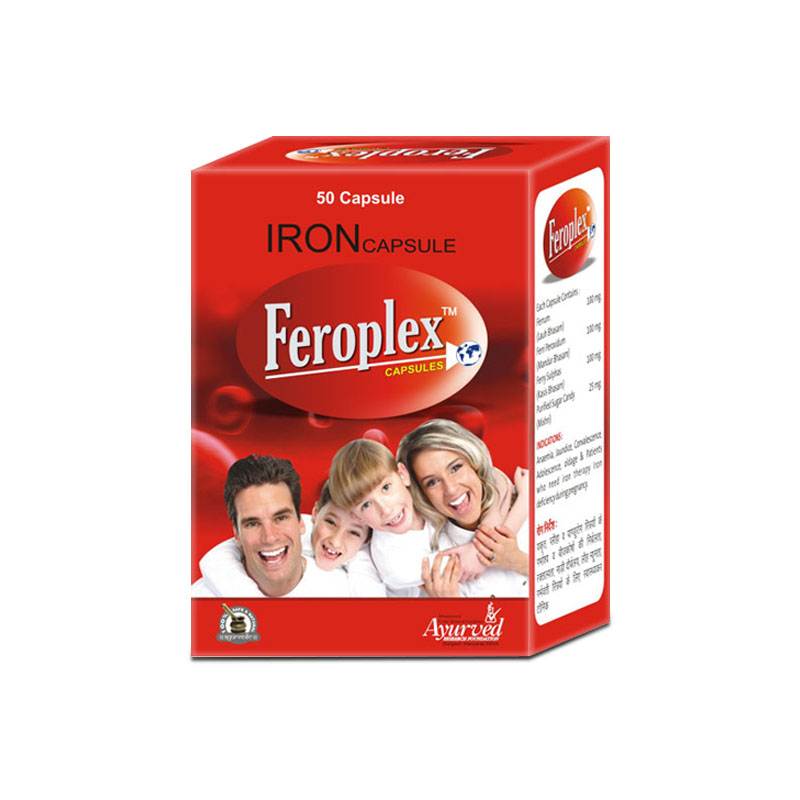 These capsules also enhance immune system to prevent infections and supply nutrients to the body which improve nutrition to muscles and bones for better performance. 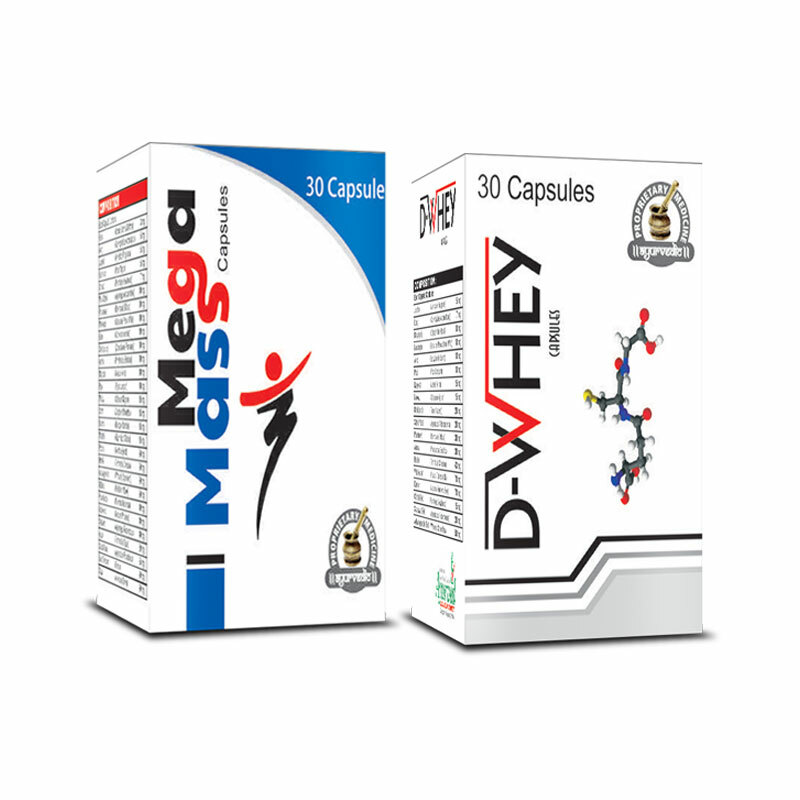 Both these supplements are free of side effects and can be used without any medical prescription. Apply a small quantity of Rumacure oil on the affected area and gently massage for about 10 to 15 minutes. Avoid direct contact of fan after applying this herbal oil. 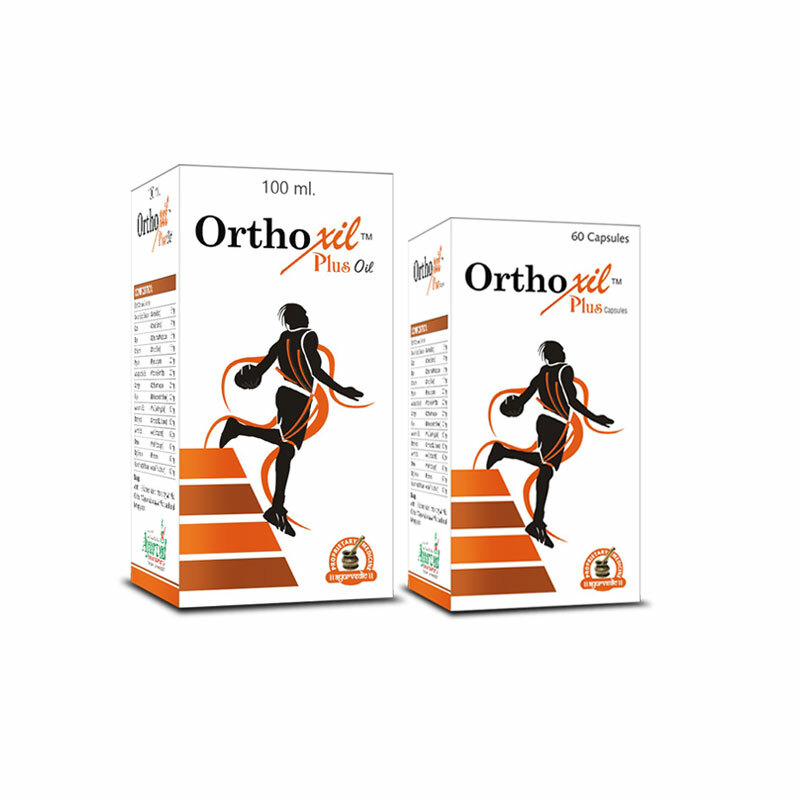 It is suggested to use this oil for approximately 3 to 4 months to get long lasting relief from joint and muscle pain. I suffered with the spinal pain during winters and it really became difficult for me to sit for long hours. Then I started using Rumacure oil to massage my back and I observed such remarkable benefits it has brought to me. Now this pain does not hinder me with my work. I bought this product for my wife who has arthritis in her elbow. She says it gives her more relief than anything she has tried so far. The highly recommendable herbal oil. This oil cures the old age joint pain. Extremely glad and happy! 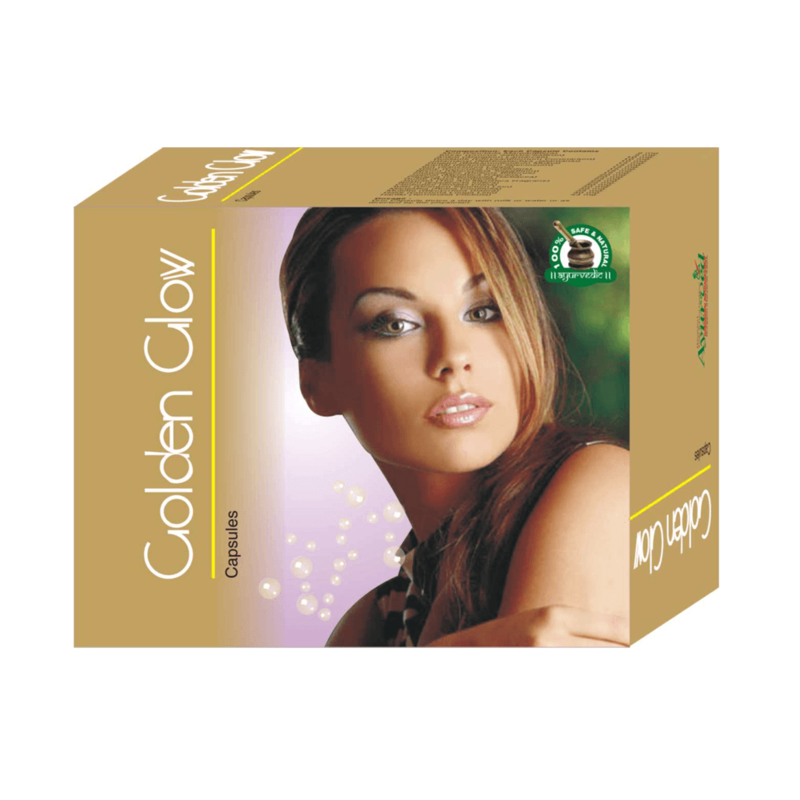 I liked this product. After regular use of this oil I get quite good result. Happy with the result! My father is quite old and suffers from muscles and joint pain. My father’s friend, who himself is using this product, asked him to try this product for 4 months. It really started showing positive results in a few months and my father is at more ease and is satisfied than ever. 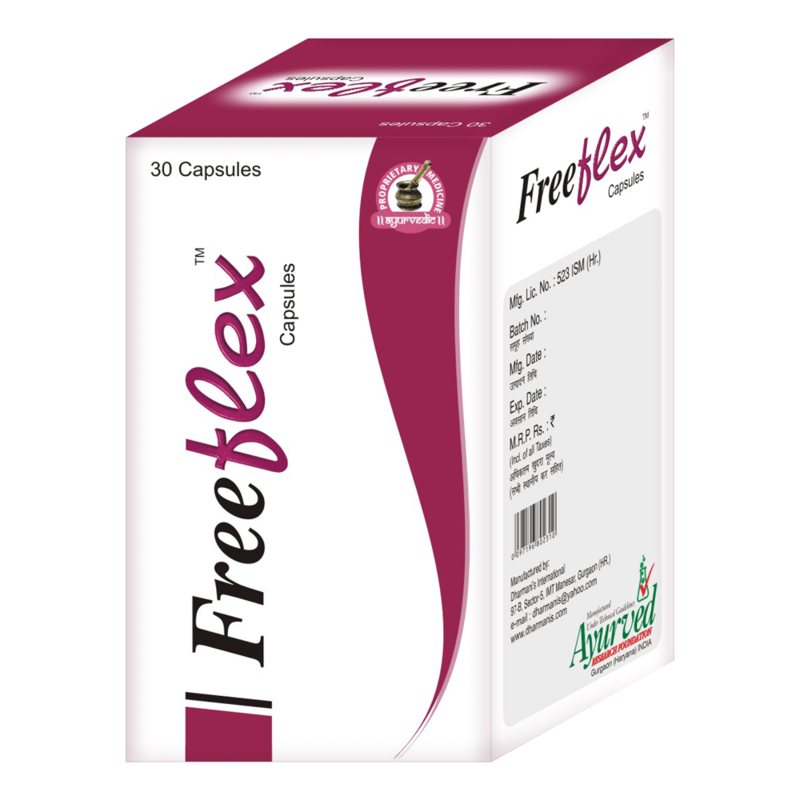 One of the good points about this product is that we do not need any medical prescription to order this. It is beneficial for the elderly and relieves pain leaving long-lasting effect. Regular use would give the best results, which I have seen in my mother.